Clinical Care Consultant’s trained couples counselors are highly skilled and effective with all types of partner relationships, whether married or unmarried, heterosexual or homosexual. Each of our therapists inspires, guides, and teaches greater levels of empathy, communication, emotional and physical intimacy, and most importantly, problem solving capabilities. They also help with family, parenting and financial relationship stressors. Our couples counselors are keenly aware of the need for a neutral, third party in conflictual situations when partners feel stuck, invalidated and/or misunderstood. They are adept at hearing each partners strengths and weaknesses and discern the best course of treatment to facilitate a mutually fulfilling and satisfying relationship where both partners feel respected, valued and heard. Relationship counseling requires a unique skill set and our specialized couples treatment team has received advanced training in the widely used and acclaimed Gottman model. They prefer this approach as it is applicable to couples’ everyday interactions, as well as the deeper conversations that fuel connection. These specific techniques assist in identifying key aspects of focus for clients’ relationships and provide the opportunity to look at couples as a whole, as well as the individuals that make up the couple. 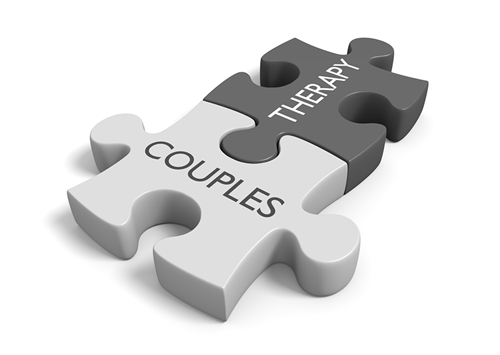 Therapy is tailored according to the partners weaknesses and their strengths. Gottman theory, and our therapists who utilize it, provides, and enhances a clear pathway towards healthy relationships.